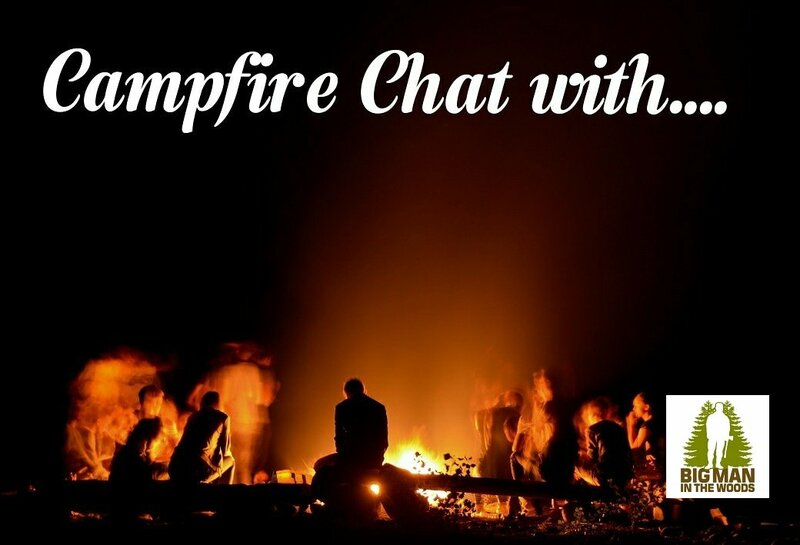 In this Campfire Chat I talk to David from 8th Lambeth Scout Group in London. Hello, thanks for joining us! Tell us about yourself, what group you’re with, where in the world your are. What’s your Scouting Role and how long have you been involved with Scouts for? 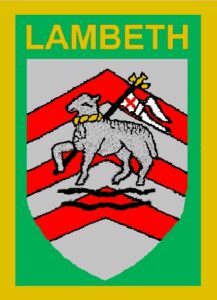 I am currently ASL 8th Lambeth and LTM for Lambeth in a South London County. I’ve been all the way through the Scouting movement with a gap after leaving Venture Scouts and moving into London. Name 1 random fact about yourself. I was on a kids TV show called “The Wall Game” when I was at primary school. Thank goodness that was pre-social media! Where you in the scouting movement yourself when you was a child? Yes. I did the majority of my youth Scouting with the 5th Maidenhead, and then Venture Scouts with the 4th Maidenhead Unicorns. Both groups well incredibly well supported by parents and leaders. Looking back now as a leader, I’m staggered at how often we camped with full weight canvas tents – the QM at the time did an incredible job maintaining tents, patrol boxes and a mountain of kit. I recall on one camp we even had a porcelain loo plumbed into a tent! Are you a Camper or glamper? 100% camper – back to basics is the way forward! Nothing more relaxing than a book and a snooze in a hammock. What do you always take with you on camp? I’m not talking about the essentials such as tent, sleeping bag. 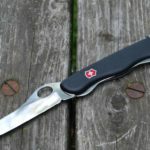 Victorinox One-handed Swiss Army Knife – the most useful camping tool I own. What is the best piece of advice you can give to fellow Scout leader ? The training you have access to in Scouting is superb. Whether in your own District or County or elsewhere, you find training for pretty much any Scouting activity, and a local team to support you. Training is there to empower leaders, keep you safe, and facilitate Scouting activities. The more you engage the more you will get out of scouting. Get involved at district, county and national level, and you will find so many exciting opportunities. The scouting family has a wealth of connections – all you have to do is ask! You will also find that the louder you bang the scouting drum the more help and support will come out of the woodwork. Don’t be shy about getting involved and asking for training and development support for your group. How do you relax/ spend your ‘free time? Call it part of the mid life crisis, but I’ve mad a habit of throwing myself into challenges. In the last 18 months I’ve done marathons, duathlons, swims, cycles, paragliding, 100km Ultras, and even a wing walk. Expanding your experience is hugely important especially as you get older. I would recommend the wing talk to anyone! I wear a necker at most of the events that I do – its a great way to meet fellow scouters and they always come and say hi. What’s your most funniest Scouting memory? Spiders and insects! The 8th Lambeth Scouts did a “Gourmet Insects” evening last term. They ate a variety of bugs, beetles and creepy crawlers, and the main course was fried tarantula. The videos and pictures of the faces going from “euweeee” to “1, 2, 3 . . . mmm. . . . that’s not bad” are hilarious. It is fair to say that 8th Lambeth Scouts really have eaten things that would make Bear Grylls wince. Where is your favourite place to camp? 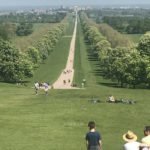 Bears Rails Scout Campsite in Windsor Great Park. As the site is open to the deer park, the deer wander through the site when it’s quiet. It’s an amazing sight to see hundreds of eyes reflecting in the distance as a full heard of deer walk towards you through the mist at dawn. It really is a gem of a site. If you could have dinner with anyone? Dead or alive, who would it be? I’d actually like 2 if I may. I’d love to have a back woods meal with Bear Grylls and Ray Mears. I’d love to see who would prepare the tastiest meal, and how it would be presented. With two slightly different approaches the conversion would be superb. Thank you David for taking part!